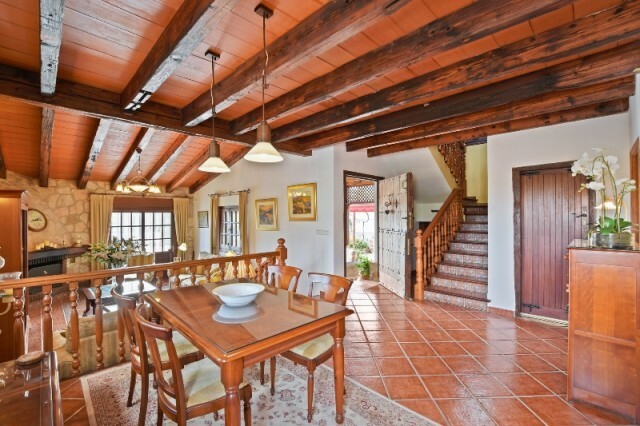 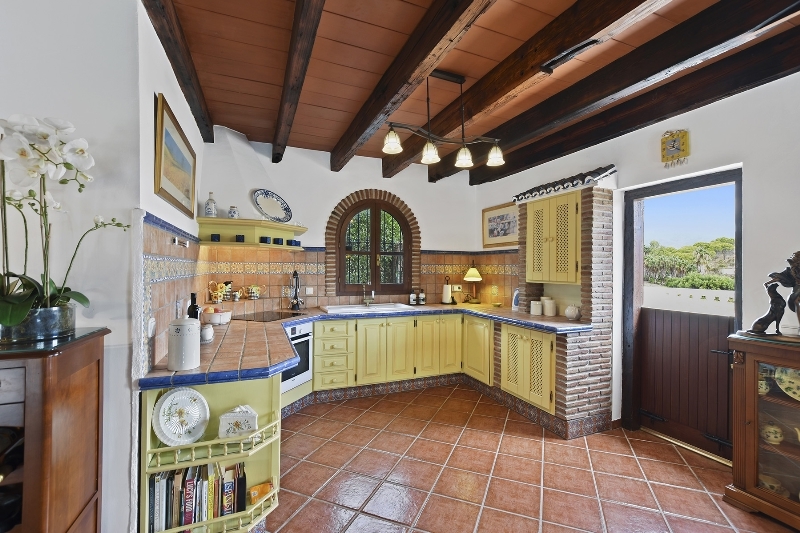 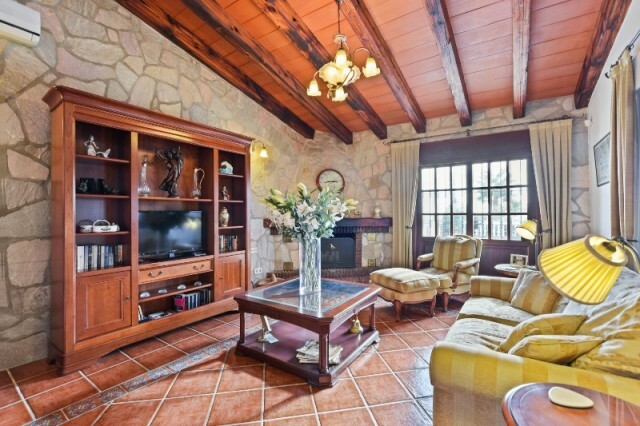 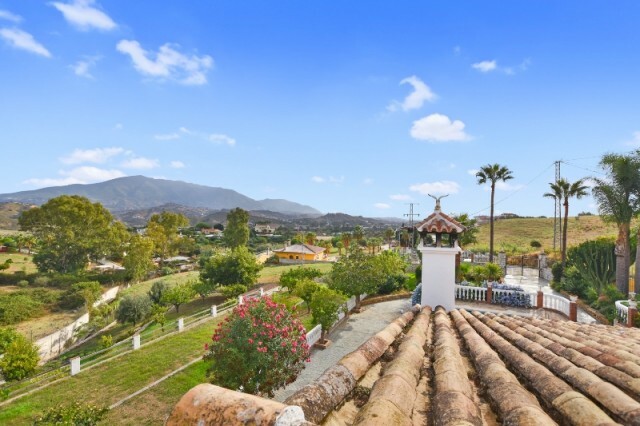 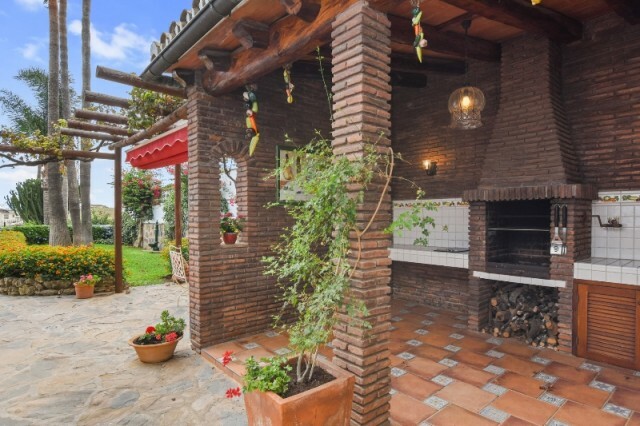 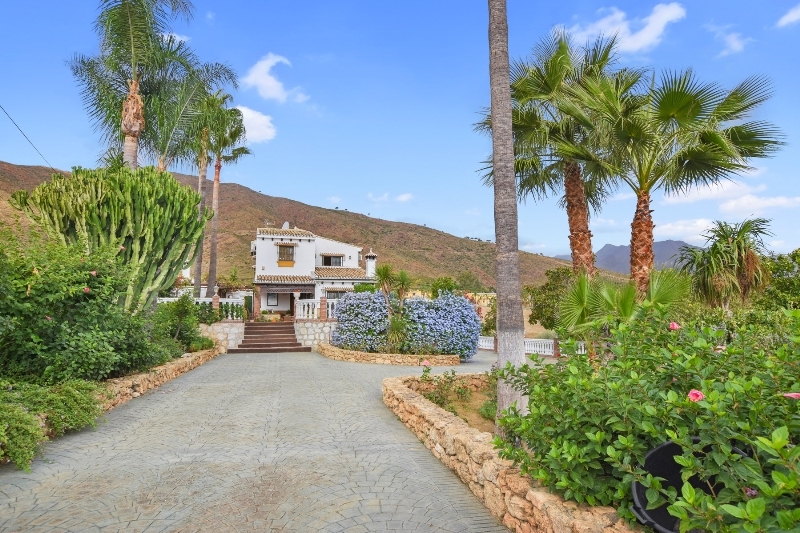 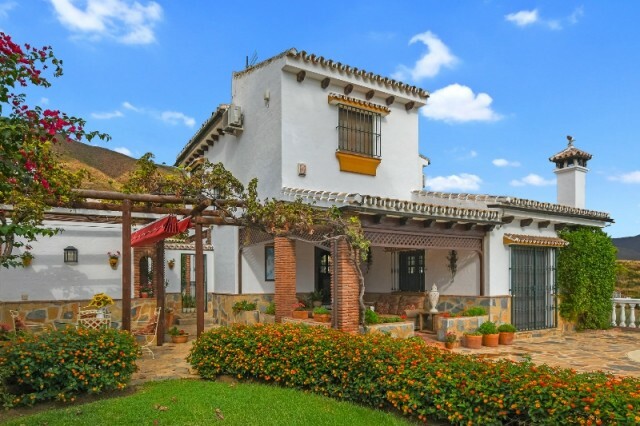 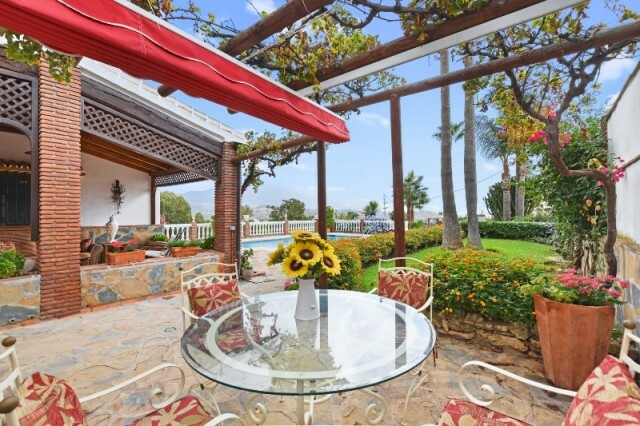 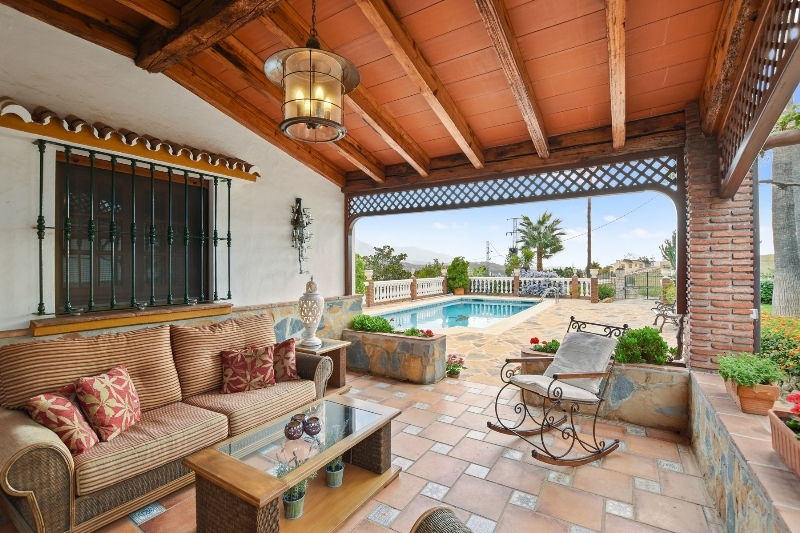 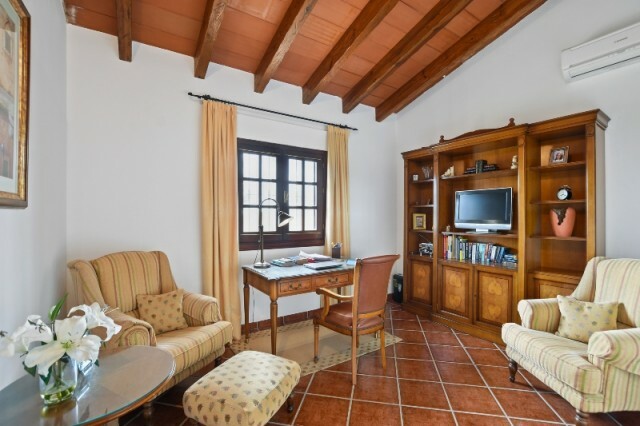 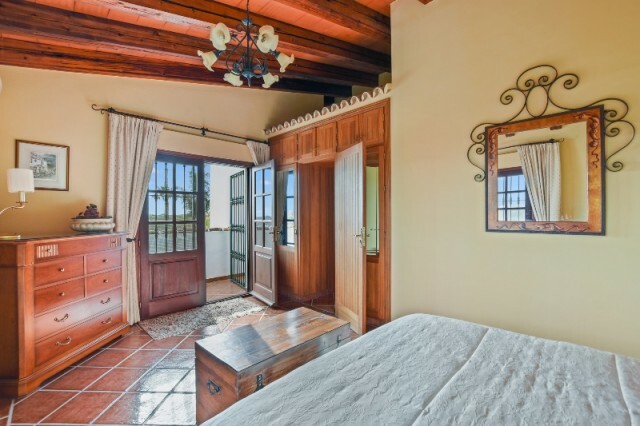 AN EXQUISITE FINCA OFFERING A HIGH DEGREE OF PRIVACY AND SITUATED JUST A 10 MINUTE DRIVE FROM LA CALA DE MIJAS. PANORAMIC MOUNTAIN AND COUNTRY VIEWS. This property has been constructed to a very exacting standard and the attention to detail is second to none with beamed ceilings throughout, hardwood window frames and tiled floors adding to its authentic charm. 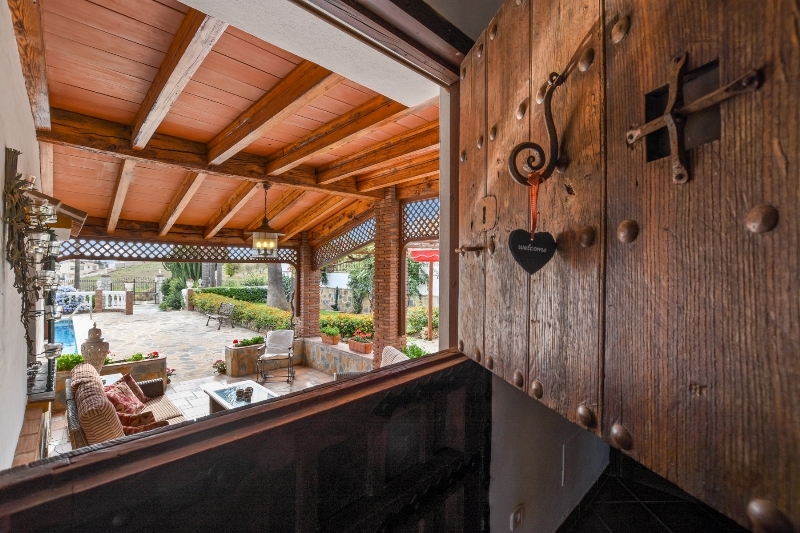 Entering through the old castle door the spacious split-level ground floor is cool in summer and cosy in winter with a solid wood hand painted kitchen, a dining area and lounge featuring an open fireplace and doors leading onto the pool area. Off the hall there is a large utility room with doors into a beautiful walled courtyard. 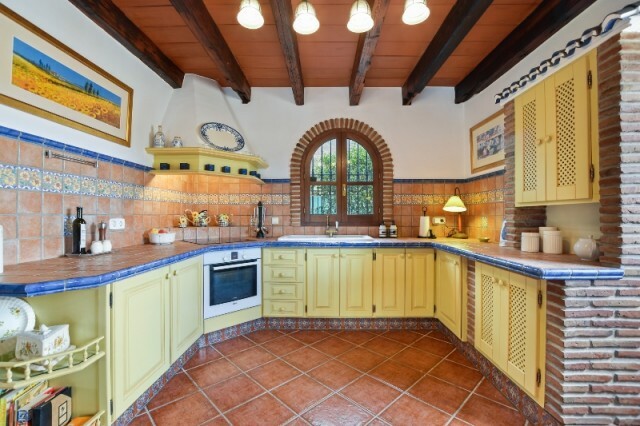 A stable door leads off the fully fitted and well appointed kitchen to another large terrace with wonderful views of the surrounding countryside. 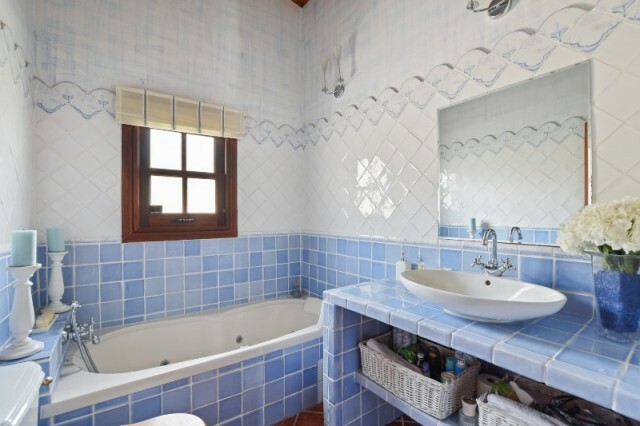 Conveniently located is a downstairs shower room. FIRST FLOOR the Master bedroom benefits from fitted wardrobes and access to a private terrace. 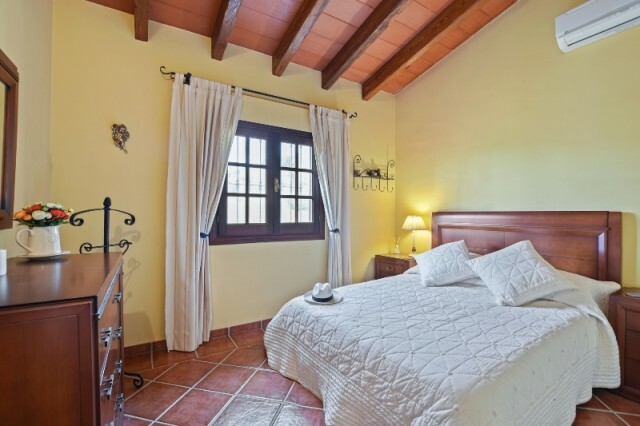 Two further double guest bedrooms and a quality family bathroom, along with hot and cold air-conditioning.